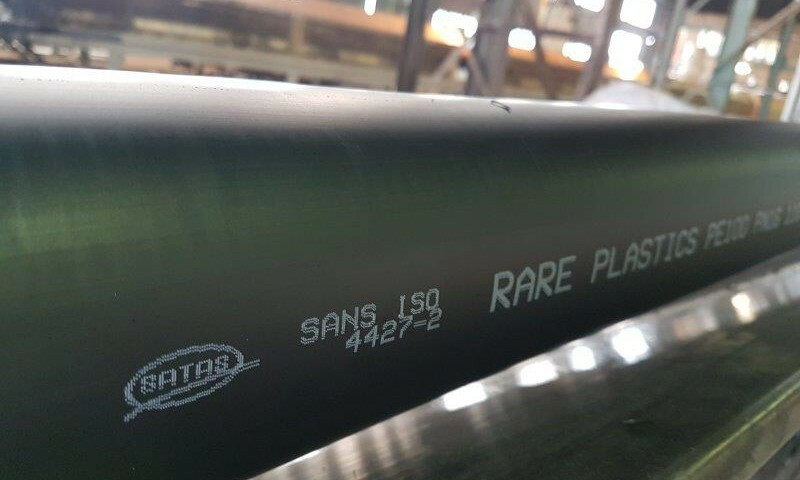 RARE PLASTICS was recently awarded certification by South African Technical Auditing Services Pty Ltd (“SATAS”) for the manufacture of HDPE pipes to the requirements of SANS 4427 part 2. SATAS is an independent auditing and certification body which is SANS ISO 17065 accredited through the South African National Accreditation System(“SANAS”). SATAS is thus accredited to issue certificates for the relevant SANS (South African National Standard) standards. The fact that Rare has decided to receive accreditation from SATAS rather than SABS as was previously the case, does not change any aspects of the quality nor manufacturing process of the HDPE PE100 pipes. The pipes still comply with SANS 4427 part 2. The reason for the use of alternate accreditation agencies other than the SABS has been well documented in the media in recent times. 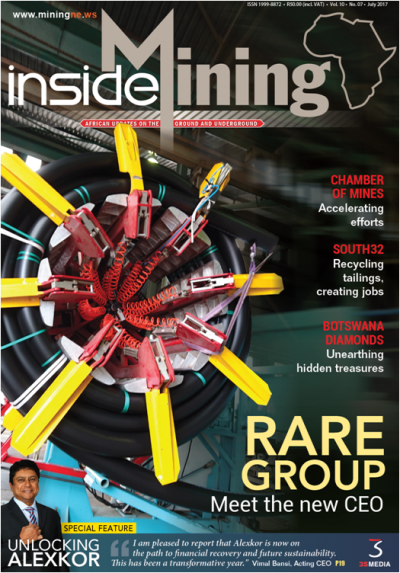 We did share an article by Mr. Jan Venter, CEO of SAPPMA (Southern African Plastic Pipe Manufacturers Association) in a previous RARE newsletter, clarifying the confusion regarding certification bodies. (Link to full article here). In addition to the initial certification process, all certified manufacturers are subjected to unannounced inspections and audits by SATAS auditors to ensure compliance with SANS 4427. This is done in order to ensure that quality standards and procedures are adhered to on an ongoing basis. The SATAS certification logo is well established and products bearing the SATAS mark are accepted by structural designers, local authorities as well as the relevant state authorities.